Cookies with a double dose of fiber... fresh pears and granola! The addition of fresh pears adds natural moisture to this soft and chewy cookie. 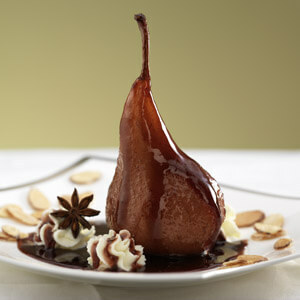 Core and finely chop pears to equal 1 ½ cups. Cream shortening and sugar until light and fluffy. Blend in egg and vanilla. 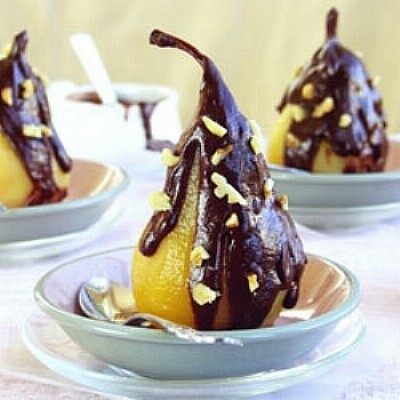 Stir in pears. Combine flour, baking soda, and cinnamon; add to creamed mixture and mix until smooth. Stir in granola and raisins. Drop by heaping teaspoonfuls onto ungreased cookie sheets. Bake at 375 degrees for 12 minutes or until golden brown. Cool on racks.